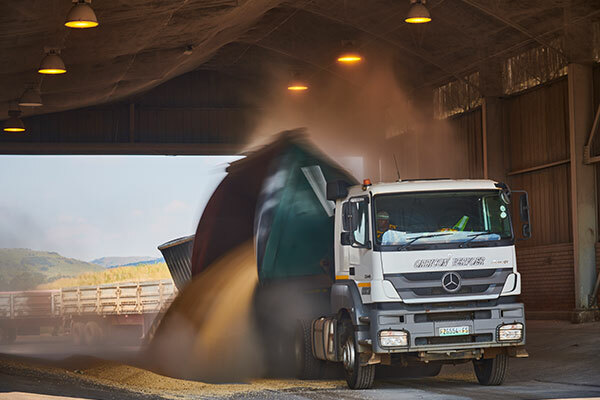 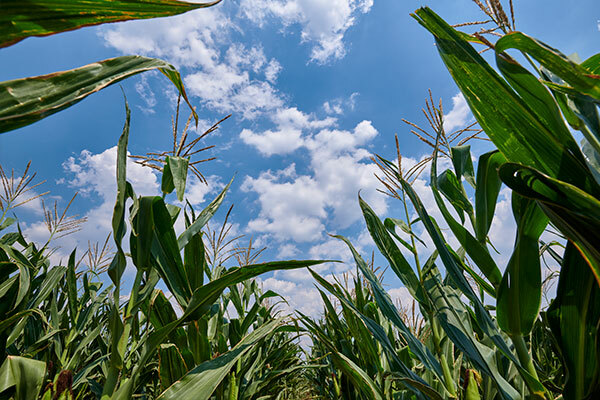 Our South African-based starch and glucose operations include four wet-milling plants, in Kliprivier, Germiston and Meyerton (Gauteng) and Bellville (Western Cape). 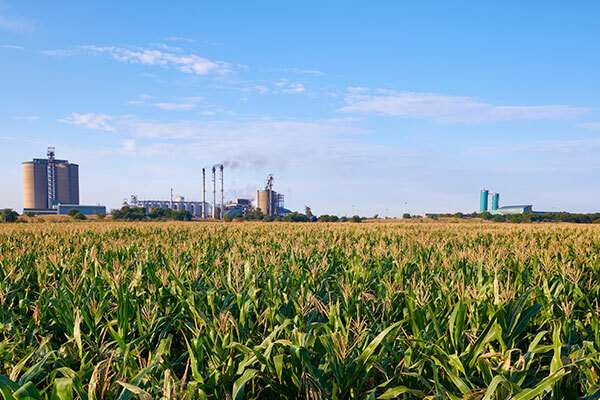 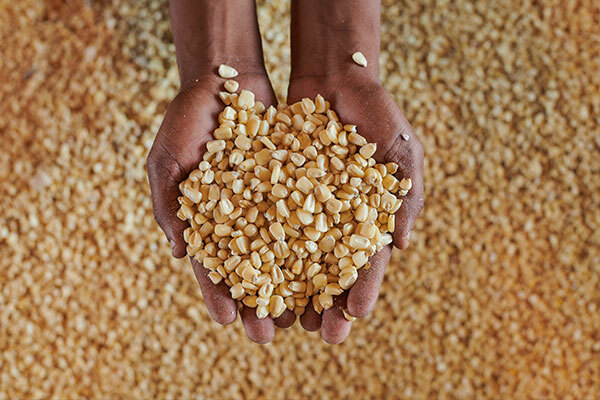 We convert more than 670 000 tons of bought-in maize per annum into starch and starch-based products. 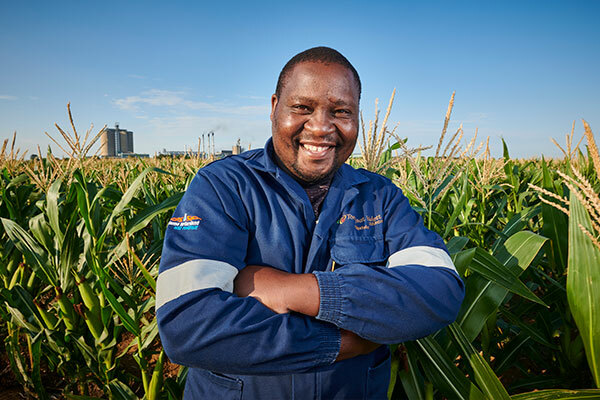 We also manufacture a wide range of products, from unmodified maize starch to highly-refined glucose products, which are key ingredients for manufacturers of foodstuffs, beverages and a variety of industrial products. 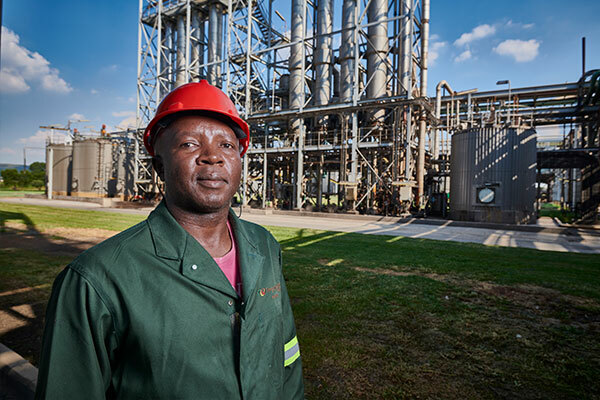 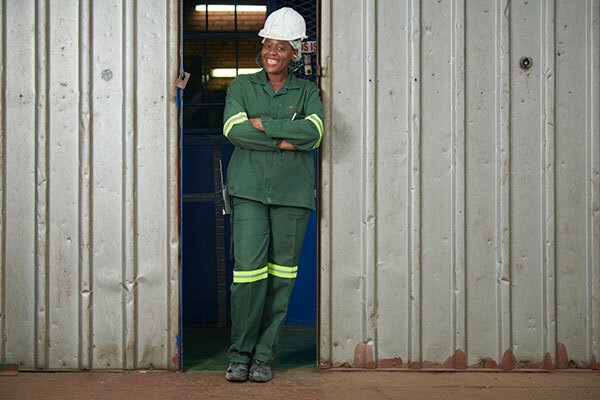 As Africa’s largest producer of starch, glucose and other related products, Tongaat Hulett supplies clients domestically, across the continent and internationally.